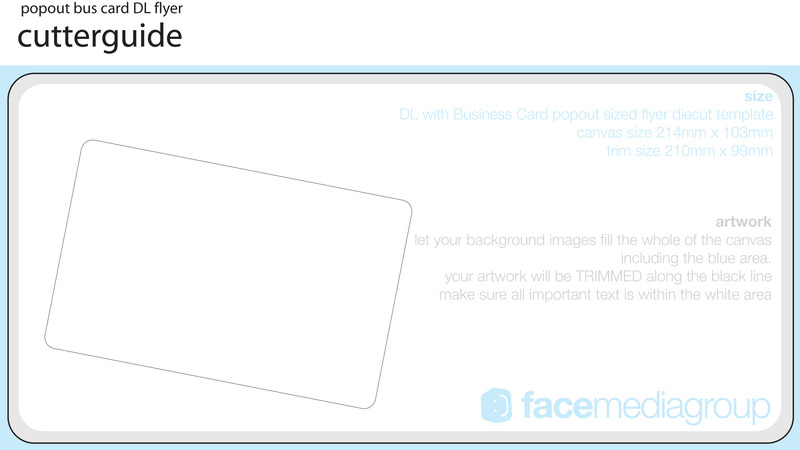 Template downloads for die cut flyers for you to use. 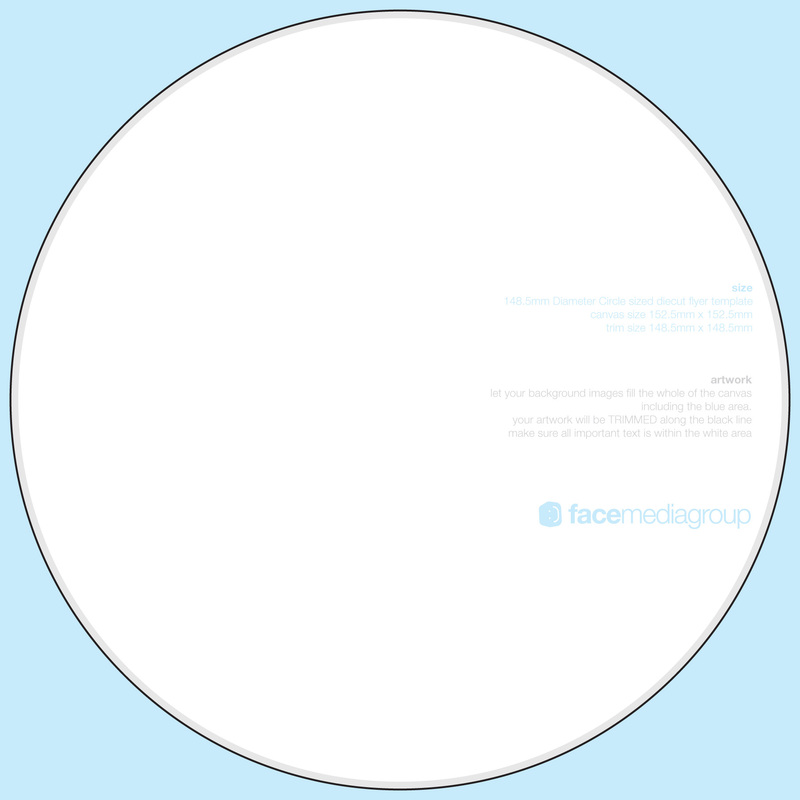 Feel free to download the blank templates below. 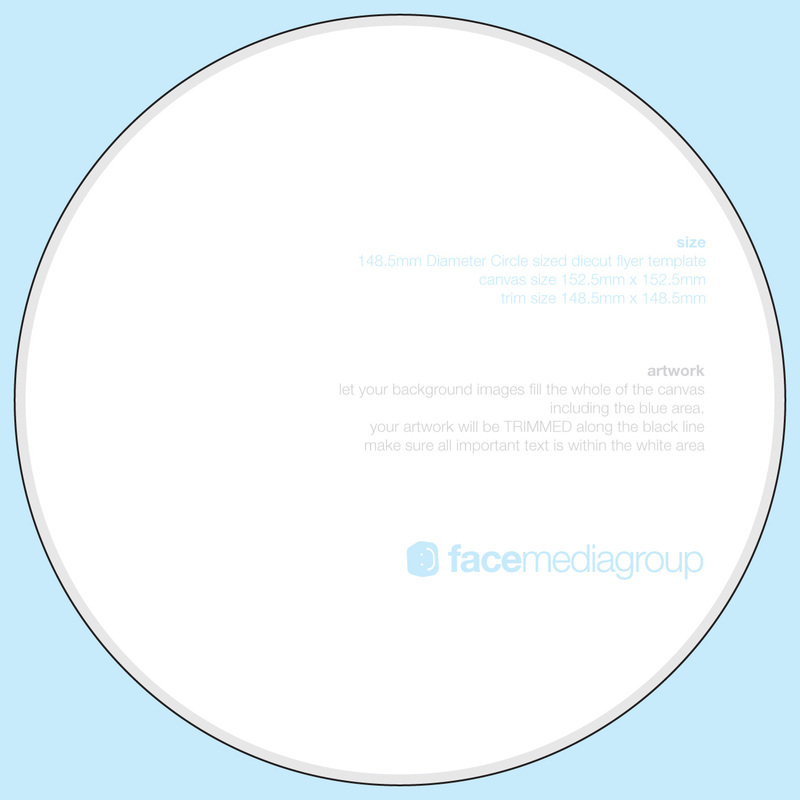 There are four varying options to choose from: 105mm circle, 148.5mm circle, DL credit card size and a door hanger. The door hanger style is particularly popular due to its versatility. Use it as a 'Do Not Disturb' sign or for clothes rails; its functional size makes it perfect for most businesses. Once you have downloaded a design, unzip the file on your computer to extract its contents. It will then be yours to utilise how you wish. Printed die-cut flyers, from £188 for 250.